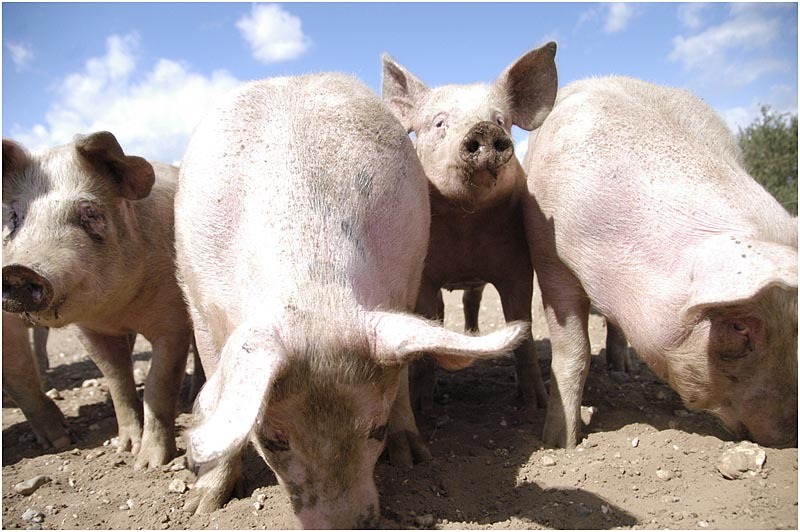 The organic farm in Sasov at the Vysocina region of the Czech Republic with the support of EAFRD funds further extended its services with the building of a modern slaughterhouse with capacity of 10 000 pigs or 2 000 beef-cattle annually. The Sasov organic farm is one of the few organic enterprises in the Czech Republic. It comprises plant and livestock production. It makes use of traditional methods (e.g. crop variety and closed nutrient cycle) in combination with modern mechanisation and new technologies. Breeding quality and the welfare of the animals on the farm are of the highest priorities of the farm owner who as early as the 1990s conceived the idea of the establishment of his own slaughterhouse to limit animal stress. The main objective of the project was the increase of organic meat and the improvement of animal welfare. To achieve the project objective EAFRD funds were utilised for the establishment of a modern slaughterhouse with modern equipment. At its establishment the slaughterhouse on the Sasov farm was the first organic slaughterhouse in the Vysocina region and the first organic slaughterhouse for pigs in the Czech Republic. The interest in the use of the slaughterhouse by other organic farmers has been increasing and so has the demand for organic meat. Durable linkages between agriculture and other sectors in the rural economy are possible through investments that link consumers and producers. Promotion of organic agriculture by utilising local agricultural production.